My name is Rebecca Jenkins. 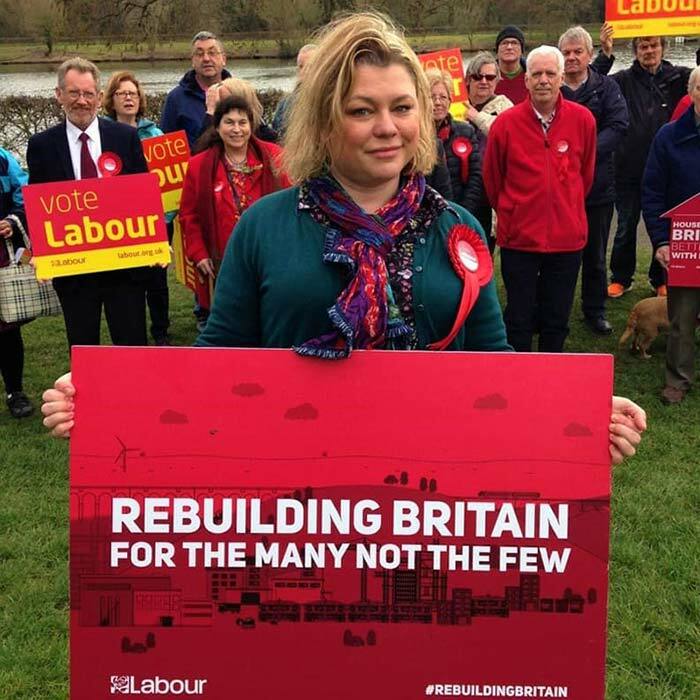 I’m a local school teacher, brought up in Redditch and proud to be your labour party prospective parliamentary candidate for redditch. 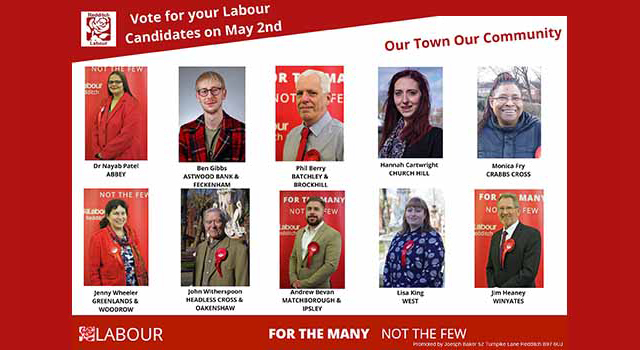 I was selected to represent Redditch in May 2018 and I am very honoured to represent the town I grew up in and continue to be part of. I have been a History/ RE teacher for the last 12 years and have worked as a teacher across the West Midlands region. I grew up in Redditch and lived in North Oakenshaw, attending Woodrow First School followed by Walkwood Middle School & studied for GCSEs at Alcester High School (now the Academy). After receiving my degree in History from the University of Wolverhampton, PGCE at Bath Spa University I moved back to Redditch and have lived in Headless Cross, Astwood Bank, Matchborough East and Studley. 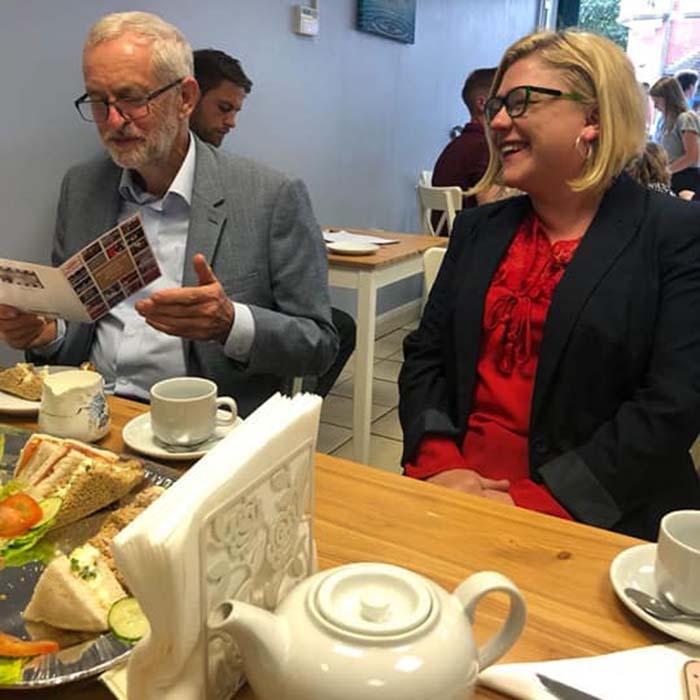 As a target seat, winning in Redditch is key to winning the General Election. We need to win here in order to secure a Labour Government. 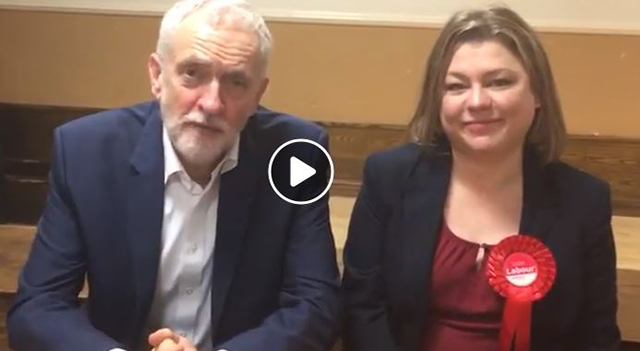 Only with a Labour Government can we reverse the damage caused by years of ideological austerity and damaging policies, such as the introduction of universal credit and constant cuts to the alexandra hospital.